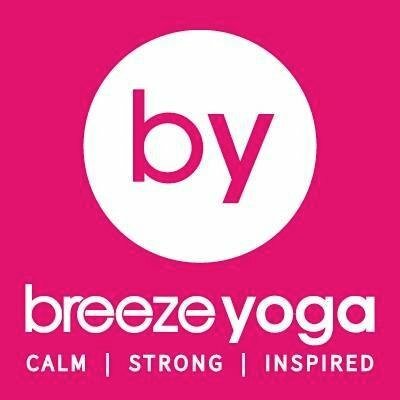 At Breeze we pride ourselves on delivering an exceptional offering of Yoga, Pilates and Meditation classes for everybody, in a warm, positive and nurturing environment - bringing about positive transformation in countless individuals irrespective of age, ability and experience. Breeze comprises of 4 air conditioned studios, spread over 2 floors, together with men's and women's shower and changing facilities, a comfortable seating area, drinks bar and gift shop. We offer Hot Yoga and Traditional Yoga classes, Pilates Matwork and Reformer classes and Meditation classes. In addition we run retreats, yoga holidays, workshops, courses and teacher trainings. A team of expert therapists from Pureform Clinic offer Osteopathy, Physiotherapy, Nutrition and Sports/Remedial Massage and newly launched at Breeze are Power Pilates UK with their dedicated Reformer Bed studio.